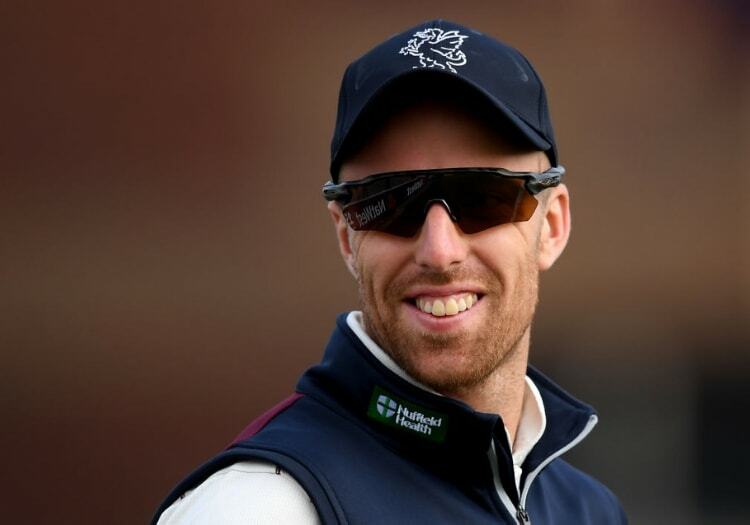 Jack Leach recorded figures of 6-36 as Notts were bowled out for only 126 in their innings, giving the West Country side victory by an innings and 14 runs. Jack Brooks, who had taken the first two wickets to fall on the second evening, returned to close out the contest and ended with 4-22. Continuing from their overnight position of 25 for 2, the home county resumed with Ben Slater and nightwatchman Luke Fletcher at the crease. The same fielder moved to short midwicket to bag a simple offering from Luke Wood, off Brooks, leaving the hosts on 120 for 8. Nottinghamshire haven’t won any of their last 10 first-class matches, a sequence that goes back to their victory against Essex at Chelmsford, the same opposition and venue where they will resume after the break for the Royal London One-Day Cup matches.